April 4, 2014 – [Milwaukee] – It’s that time again! 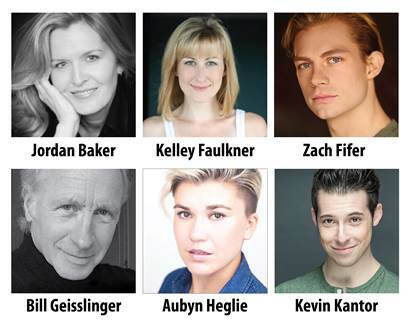 Back by popular demand, Milwaukee Repertory Theater will hold its annual End-of-Season Garage Sale on Saturday, April 19 from 10:00am to 3:00pm. The Rep’s Costume, Prop and Production Departments have combed through their storage spaces putting aside clothing, shoes, costume accessories, lots and lots of hats, furniture, light fixtures, set dressing, scenic elements and a plethora of unique treasures for sale. Some highlights of this year’s sale include: hand props, set dressing and puppets from Forever Plaid; poster-sized photos from I Left My Heart and Ring of Fire; the 7’ long button-tufted Chesterfield couch from Cabaret; and half-topiaries, the stage manager’s console, plates of fake sardines and the floral couch from Noises Off. Additional items include gently used pieces of furniture, glassware, fabric items and props which will be priced moderately. The Rep’s Costume Department will also be putting items out for sale, including both collectable period costumes and contemporary fashions. 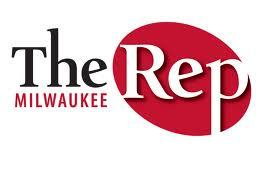 The End-of-Season Garage Sale will take place in Milwaukee Repertory Theater’s Paint Shop. Payment by cash or check will be accepted. All purchases are cash and carry, and must be removed from The Rep by the end of the day. Get there early and pick up some one-of-a-kind bargains! For more information, please call 414-224-1761.